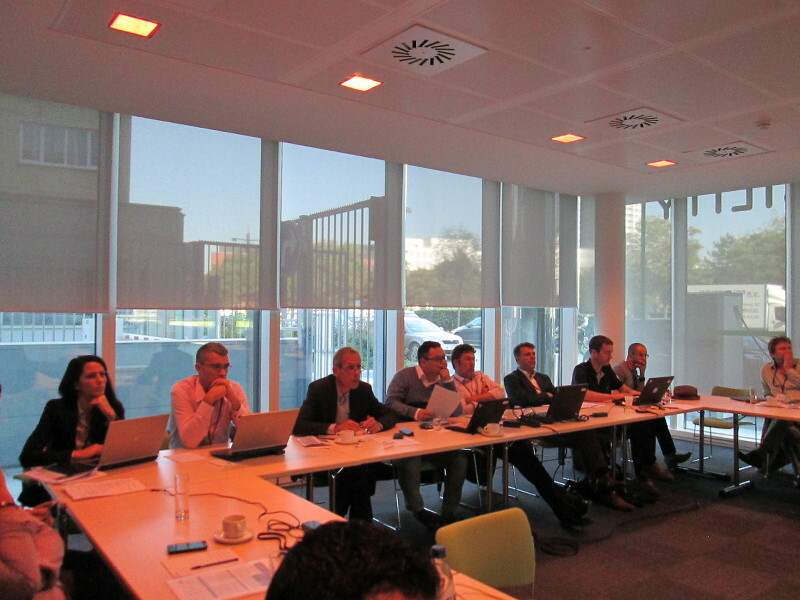 The Engie headquarters in Brussels, Belgium was the venue for the Mas2tering EU project to have its first “Smart Grid Technologies and Use Cases” workshop in Brussels, Belgium on 11th September 2015. The workshop was co-organised by R2M, Engie, and Laborelec, with two representatives of Sibelga, the Belgian DSO representing the taget stakeholder group in the project. 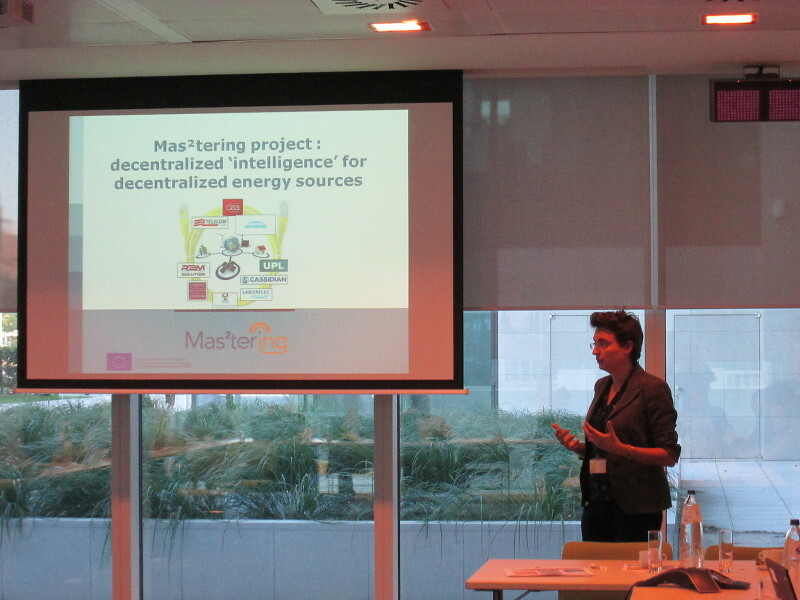 The presentations made by Mas2tering partners related to promising smart grid technologies, and the links these technologies have to Mas2tering project use cases. “Tech. 3: Link Boxes between sub-stations” Mario Sisinni, SMS plc. Panel Discussion 1, Moderated by Ivan Grimaldi, Telecom Italia and Steve McElveen, SMS plc. “Use Case 3 –Impact potential of Flexibility (grid)” Mario Sisinni, SMS plc. R2M invited two high-level, Brussels-headquartered associations, Eurelectric and ETP SG (European Technology Platform for Smart Grids) to participate in the panel discussions at the Brussels event. Eurelectric was represented by Ulf Møller, Senior Advisor at Energi Norge (Energy Norway), and ETP SG was represented by Pieter Vingerhoets, Working Group Coordinator in Smart Grids Flanders and steering committee member of the European Technology Platform for Smart Grids, Smart Grid Flanders.